Here is a comprehensive history of this iconic marque. 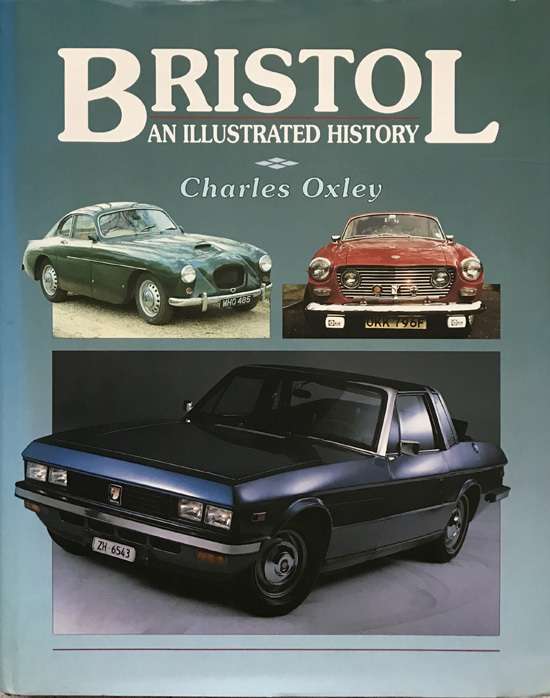 The book contains a detailed description of each model and includes specifications,tables and illustrations, and chapters on Bristol’s racing history, and much more. The dust wrapper is in very good condition, clean and bright, with slight bumping to the top and some other mild imperfections.